Our grand events for this Halloween will be waiting for you! 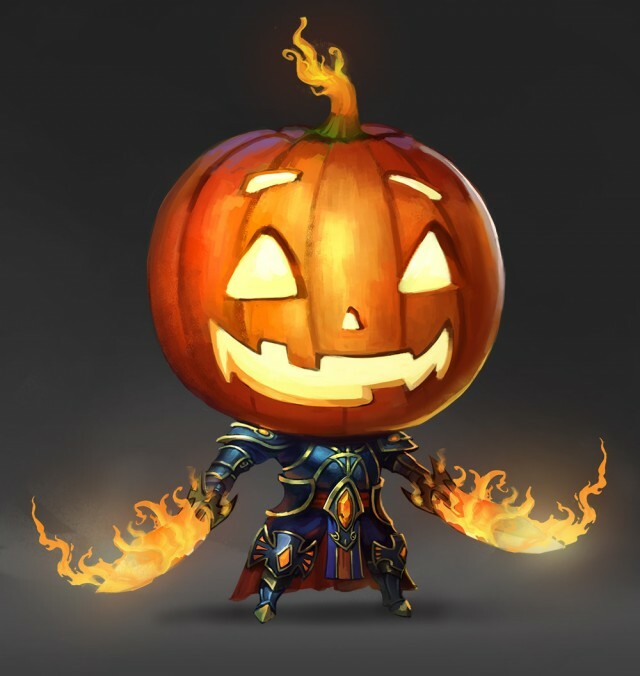 During the Halloween event, you can collect pumpkins to unlock rewards. 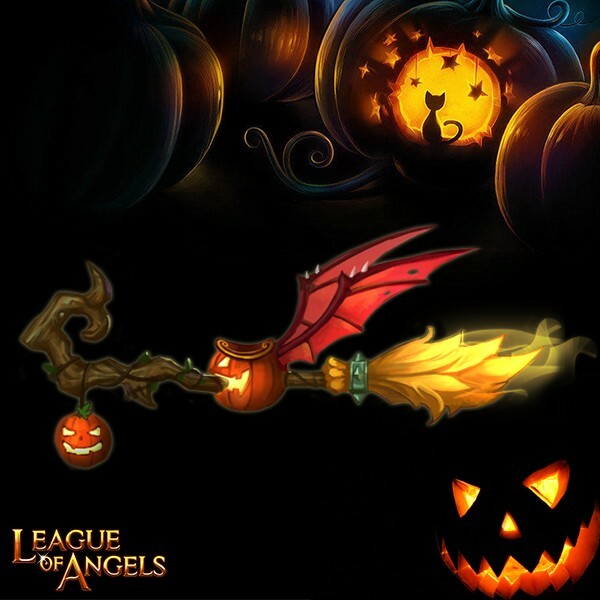 Devil’s wings, jack-o-lanterns and funny masks, when we see these things it’s pretty obvious that Halloween is almost here! If you still think that Halloween is a festival for kids, you are wrong! We have magnificent costumes and in-game celebrations especially prepared for you! As night falls, get ready to dress up, light your jack-o-lanterns and enjoy the night’s exclusive festivities! Nobody has quite figured out exactly what kind of magic powers this broom. Whether a force of evil or good, one thing is certain: it is extremely powerful. This broom can fly faster than the speed of sound, and will get you where you need to be in frightening style. For many years, the ability to drive them smoothly was reserved only to the wisest women, who were despised by jealous men for their skills and hence called witches. Now these “witches” have passed on their knowledge to those brave and willing enough to learn how to handle this powerful mount! 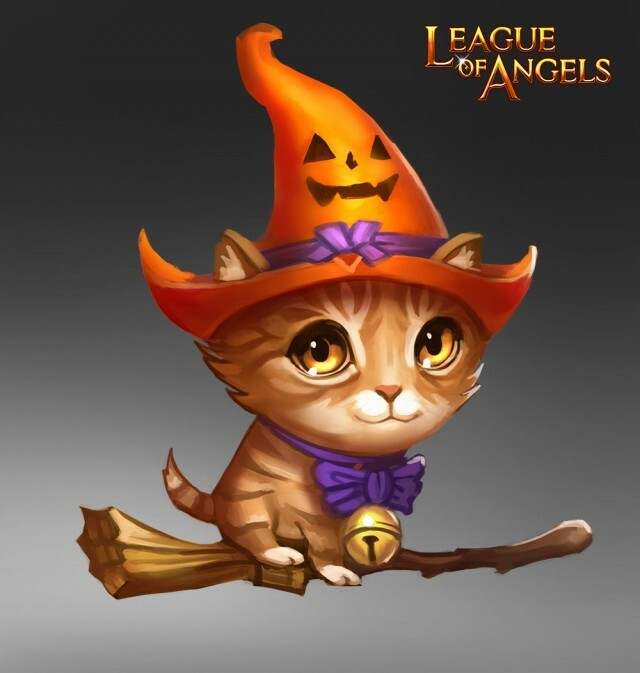 Once owned by a little old witch, this cute cat can ride a broom and even do a little magic! 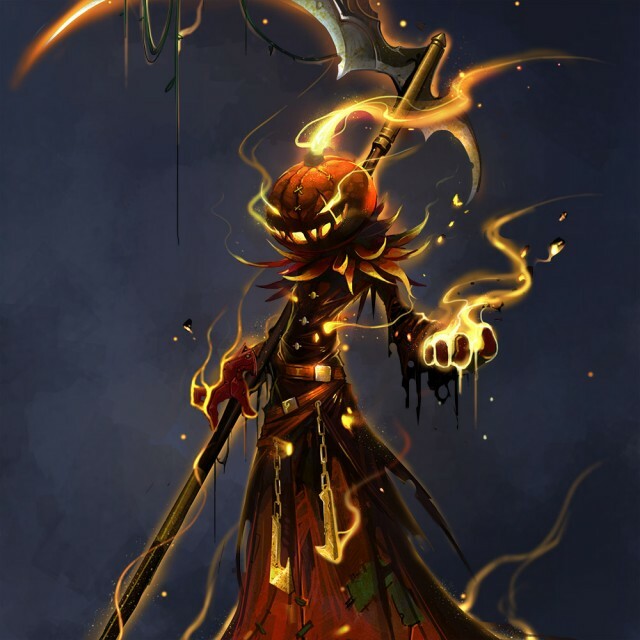 This fairy used to serve a demon king until he got his head stuck in a pumpkin. Now he just likes to prank anyone and everyone! All of these will be part of the festivities. Come and join us,for the Halloween carnival! Trick or treat?! Candy and play!